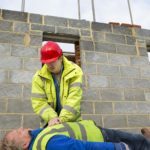 The HLTAID004 one day course provides the skills and knowledge to provide a first aid response to any infant, child or adult. 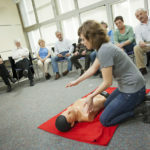 This course has been approved by Australian Children’s Education and Care Quality Authority (ACECQA) who have deemed it to satisfy all requirements for first aid, anaphylaxis management and emergency asthma training under the Education and Care Services National Law, and the Education and Care Services National Regulations (2011). Our course is flexible in delivery and comprises a pre-course online component followed by our 1 day in-class practical course. 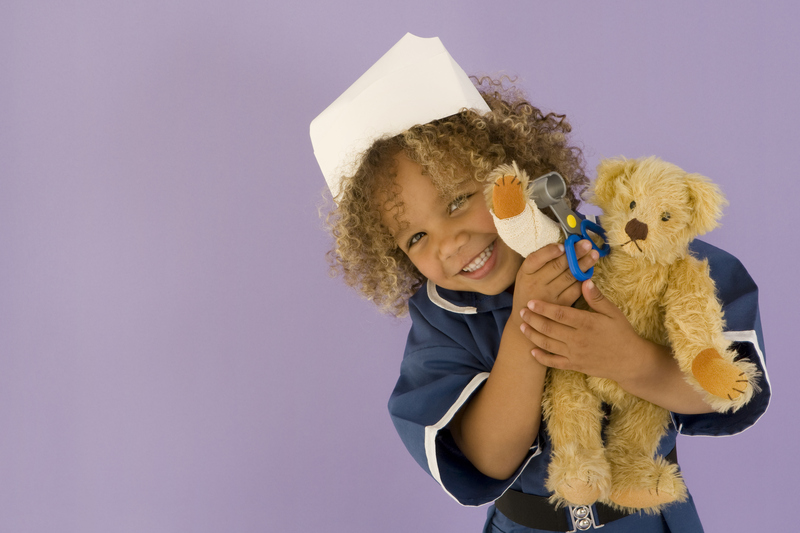 An online workbook is required to be completed prior to the face-face session. The link will be sent to you via email on registration. There are 2 assessment criteria for this certificate. 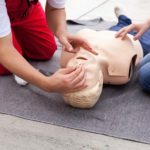 It is recommended that the HLTAID001 – Provide CPR is renewed annually.